Scott and Lauri Morris moved to Ruidoso in 2016 and purchased the building that was the old Feed Store in Ruidoso Downs in early 2017. Their vision was to provide the community with much needed, reasonably priced RV parts and service. After months of work remodeling the building that had sat empty for 13 years, they opened Hwy 70 RV in the Spring of 2017. The business was an immediate success. 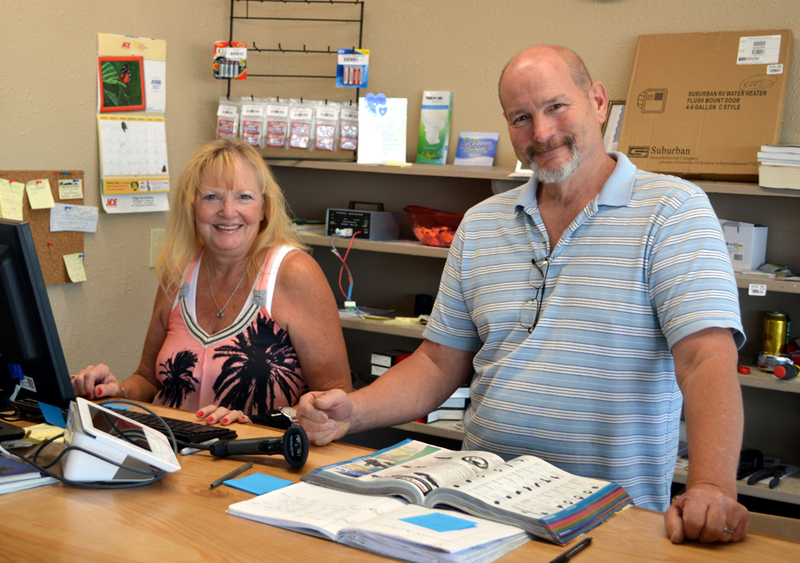 Scott's 30 years of experience in RV repairs and their policies of pricing parts reasonably gained them loyal customers from those who spend their summers in the Ruidoso area in their RV and from the locals who use their RV for vacations or hunting. Scott is a 10 year veteran of the U.S. Coast Guard trained in everything from engine repair to refrigeration. He can fix just about anything and he is always willing to advise customers on RVs. Laurie Allen-Morris and Scott Morris. 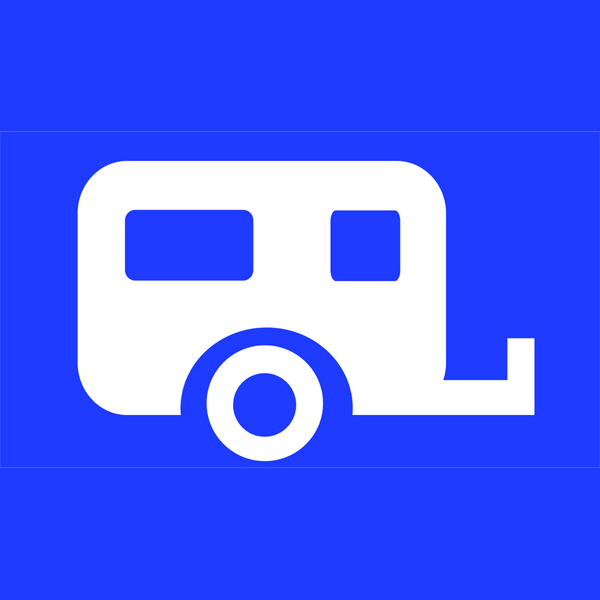 For all your RV and camping needs.